......FAILURE DOESN'T MEAN I'M A FAILURE;..it just means I haven't yet succeded. <> LINES BELOW FOR EASY CELL PHONE USE. 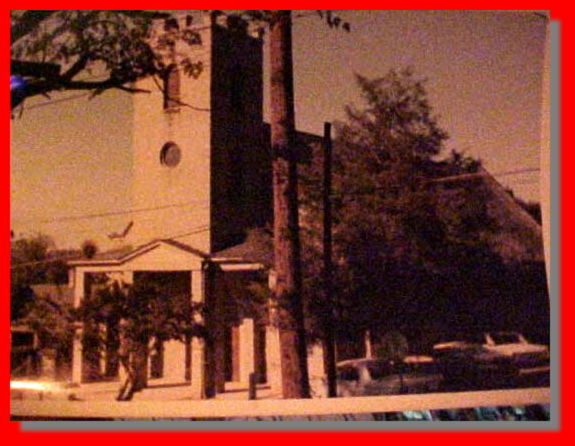 ST STEPHEN AMEZ CHURCH - 1200 BRIDGES ST- MORTHEAD CITY, N.C.